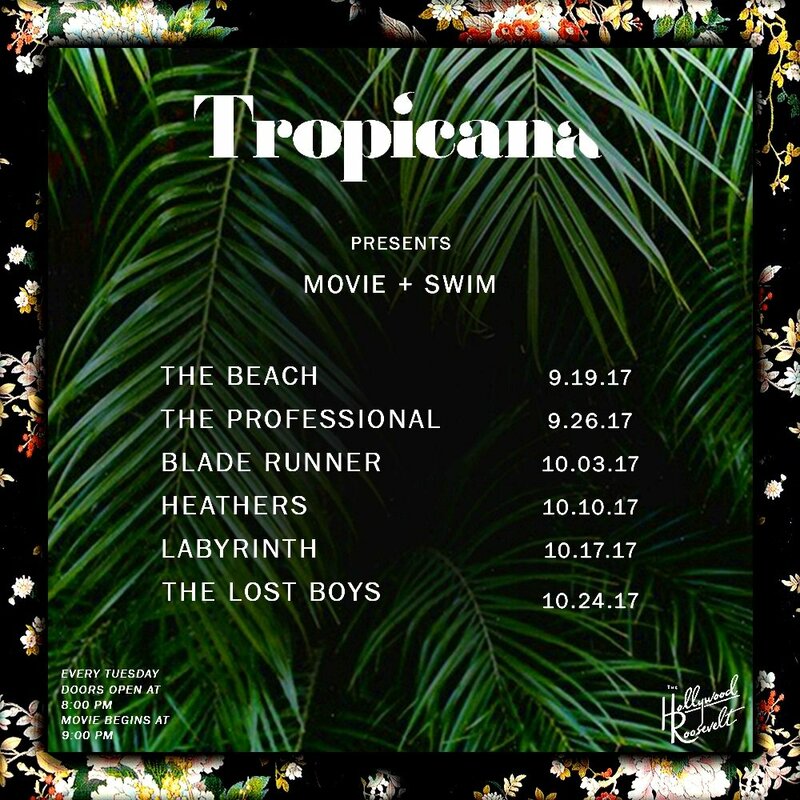 The Hollywood Roosevelt’s exclusive ’60s-style poolside lounge and bar, Tropicana will play host to a new film night each and every Tuesday in October. Indulge beside the renowned David Hockney pool at Movie + Swim. Or, come for the all-day brunch and power lunches and hang around for a selection of iconic cinematic gems. First up is the visually spectacular and intensely action-packed neo-noir science fiction film from Sir Ridley Scott, Blade Runner. 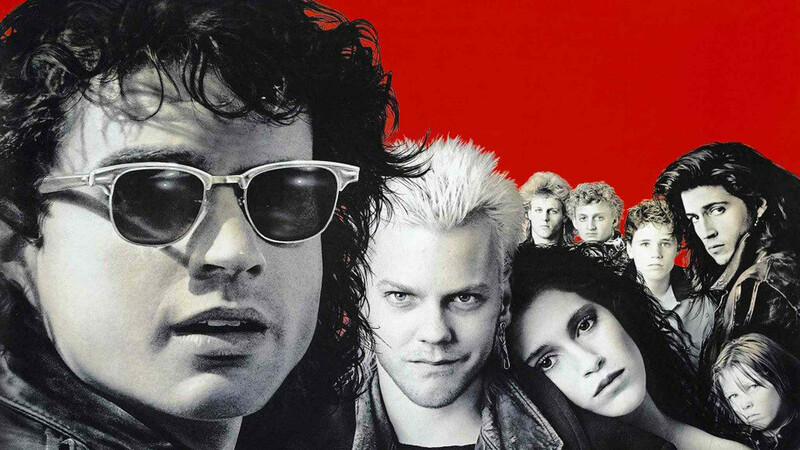 Then there’s the Winona Ryder-starring 1980s cult hit, Heathers; the David Bowie-starring and Jim Henson-directed adventure musical dark fantasy film, Labyrinth; and wrapping up the month is teen-vamp classic, The Lost Boys. 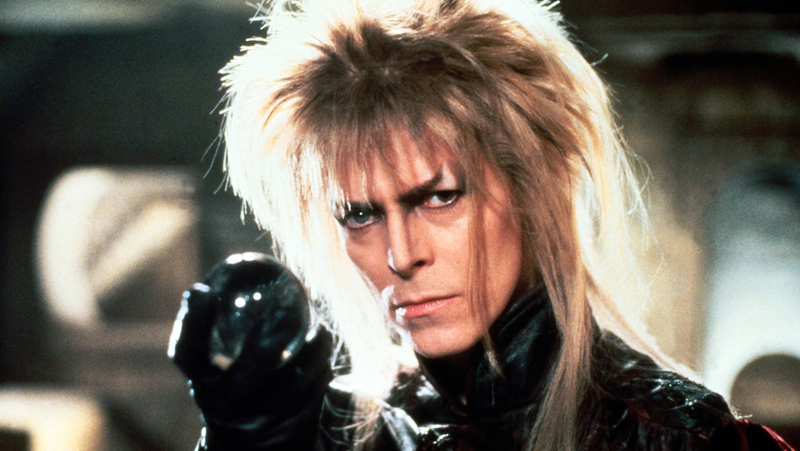 Doors are from 8pm, films will begin at 9pm. See you there!